James Corden is at it again! 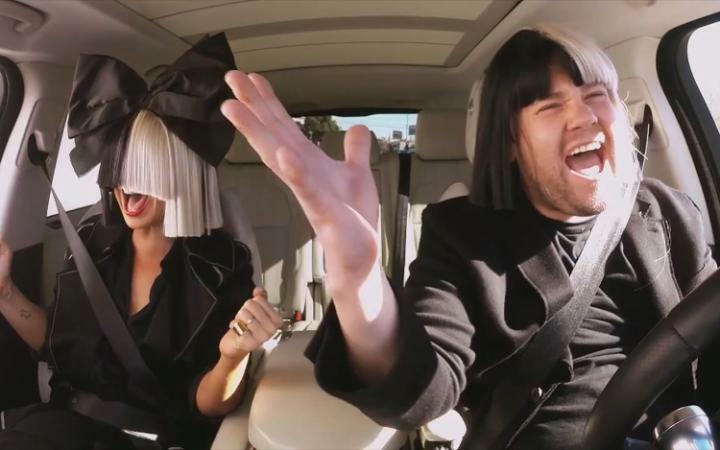 James spots huge global singing star - and Aussie - Sia in Los Angeles and asks her to carpool to work as they sing some of the biggest songs she's performed and written, including "Chandelier" and "Diamonds." James is funny, as always. But Sia's voice... wow!